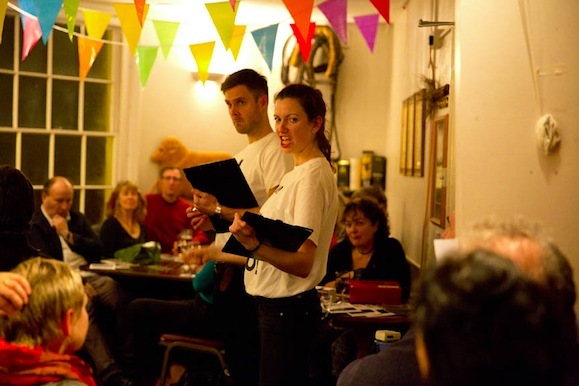 Half-hour poetry production for pub venues. A rollicking ballad of revolution and fantastical carnal excess with no concessions for good taste or decorum. 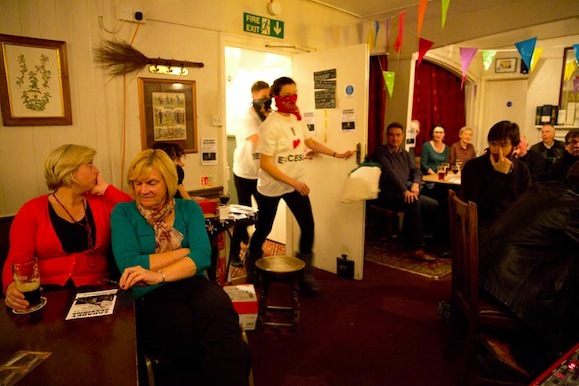 Developed during November 2014 and first performed upstairs at the famous Lewes Arms.